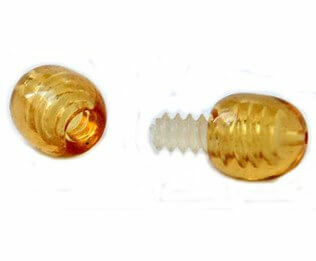 Does "TheBabySpot" sell Wholesale Baltic Raw Amber Teething Necklaces? ... Yes, we sure do. 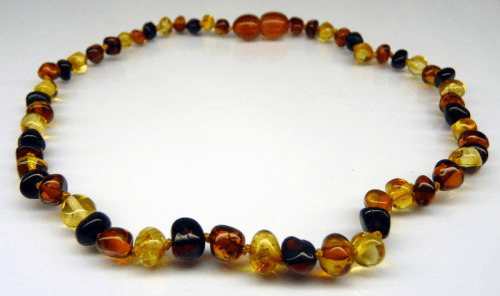 We offer bulk discounts on our range of raw amber teething necklaces and bracelets, in lots of 5, 10 and 20. 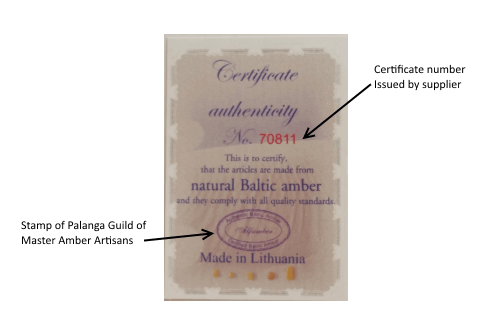 Every Raw Amber Teething Necklaces we supply in bulk comes with our quality guarantee, an authenticity certificate, and a safety information sheet. 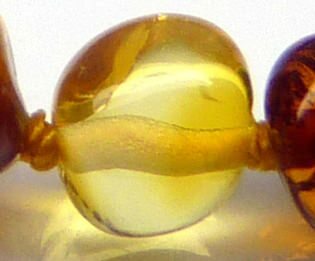 At The Baby Spot we only supply raw necklaces made from genuine Authentic Baltic Amber imported directly from manufacturers in Lithuania. All of our Raw Amber Teething Necklaces include safety features like individually knotted beads, plastic screw clasps and are threaded on cotton threads. These baby teething necklaces have a highly polished finish and are 32cm in length, and they come in four great colours, Bicolour, Multicolour, Natural White and White Cognac (plus much more).